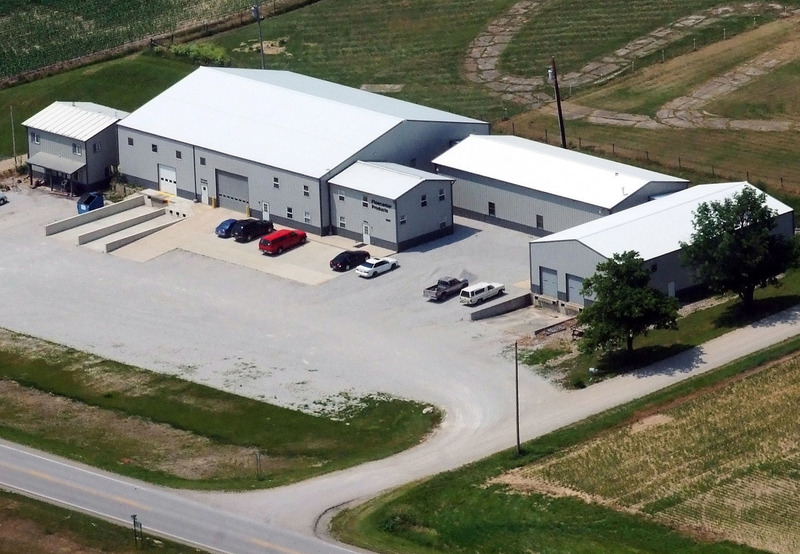 Flow Center Products, Inc. opened its doors in 2002 in Crawfordsville, IN. Our President (Roy Klaty) has over 40 years of experience in geothermal heating and cooling, as well as other hydronic systems. We specialize in pressurized and pressure-less pumping modules that circulate water through ground loops and other piping systems. 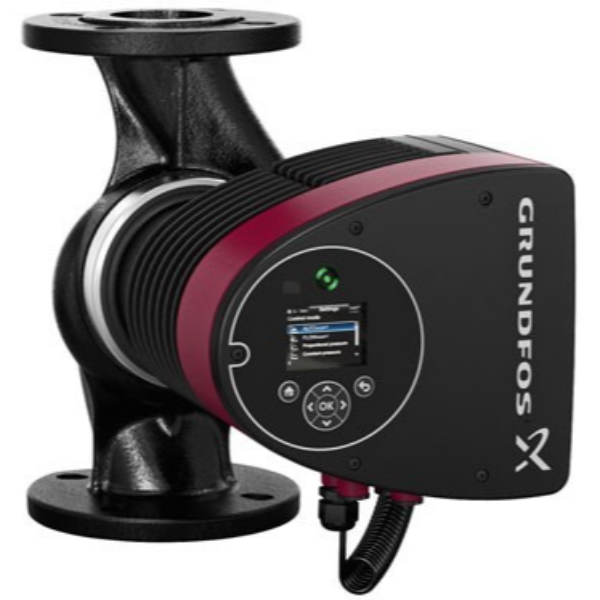 Our product line consists of standard residential/commercial circulator pumps, ECM variable speed smart pumps, and various accessories for your system. 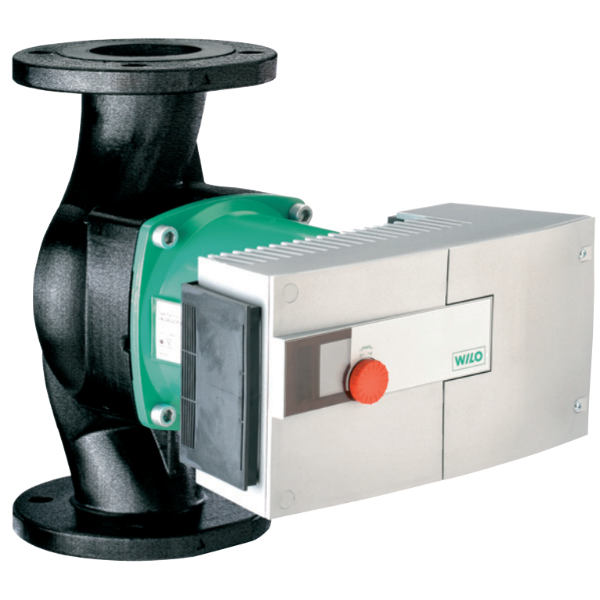 Searching the web for replacement pumps or fittings? You’ve come to the right place! Simply add the items to your shopping cart and use your credit card to make the purchase. Your card is not charged until we have filled the order and it is ready for shipment. If there is an issue completing your order or if we don’t have something in stock, one of our representatives will contact you via phone/email and your card will not be charged. 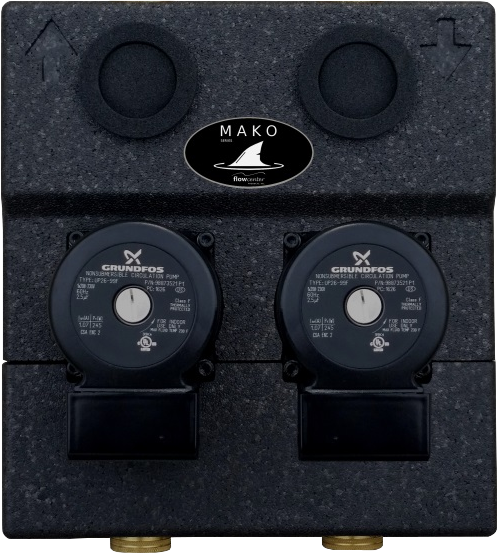 If you are a current customer (contractor or distributor) with a fixed pricing multiplier, you can use this site to get list prices, spec sheets, and other helpful documents. These documents are downloadable attachments at the bottom of every item’s description. Please send us your faxed/emailed purchase orders and we can continue doing business as usual.